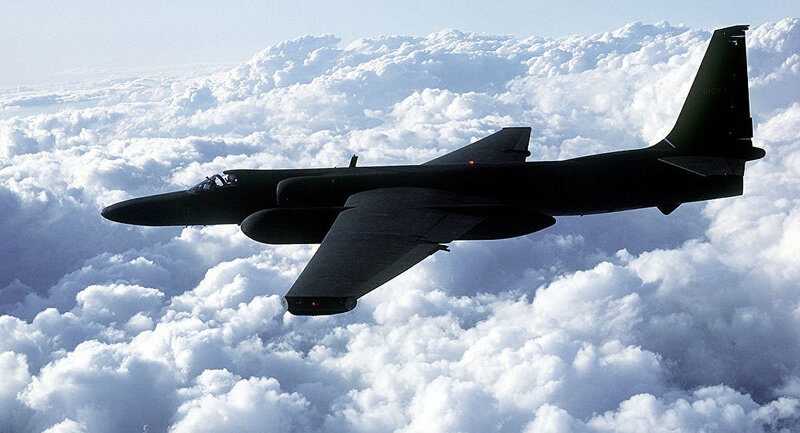 On October 14, 1962, 55 years ago, a US Air Force U-2 spy plane took pictures confirming the deployment of Soviet R-12 missiles on Cuba. This date is believed to be the starting point of the Cuban missile crisis, a standoff between the United States and the Soviet Union, which nearly turned the Cold War into an open confrontation. One year before the crisis broke out the US deployed 15 Jupiter mid-range ballistic missiles near Izmir, Turkey, which were capable of destroying Moscow and other major cities in the European part of the USSR just within 10 minutes. Washington believed that the move would make Moscow incapable of a full-scale retaliation strike in case of war. For the first time, deployment of Soviet ballistic missiles and troops to Cuba was proposed by Soviet leader Nikita Khrushchev on May 20, 1962 during his meeting with Foreign Minister Andrei Gromyko, Defense Minister Rodion Malinovsky and Deputy Premier Anastas Mikoyan. By that time, the global standoff between Moscow and Washington had reached its peak. The Soviet Union could not compete with the US in the number of intercontinental ballistic missiles (ICBM). The US had 144 SM-65 Atlas missiles and some 60 SM-68 Titan missiles. Moreover, 40 Jupiter missiles with a range of 2,400 kilometers were deployed in Italy and 60 PGM-17 Thor missiles with similar capabilities were stationed in Britain. The Soviet Union at the time had only 70 R-7 ICBMs, but only up to 25 of them could be launched simultaneously. Moscow also had 700 mid-range ballistic missiles, but they could not be deployed close to American territory. 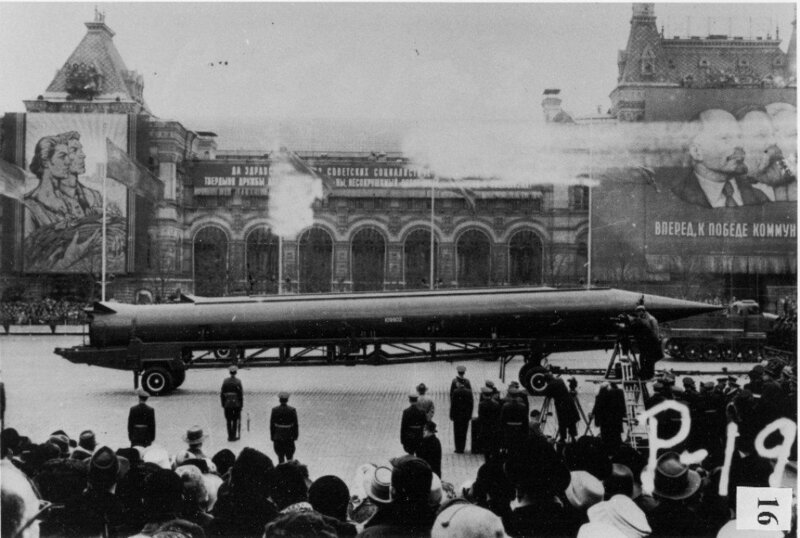 CIA reference photograph of Soviet medium-range ballistic missile (SS-4 in U.S. documents, R-12 in Soviet documents) in Red Square, Moscow. The weapon was deployed to Cuba in October 1962, sparking the Cuban Missile Crisis. On May 28, a Soviet delegation departed to Cuba. Fidel and Raul Castro were concerned about a possible US invasion and saw Moscow as a powerful military ally. On June 10, Soviet Defense Minister Malinovsky presented a plan to deploy Soviet missiles to Cuba, including 24 R-12 missiles with a range of nearly 2,000 kilometers and 16 R-14 missiles with a maximum range of 4,500 kilometers. Missiles of both types were capable of carrying a one-megaton warhead. In addition to the missiles, the Soviet forces deployed to Cuba included a Mi-4 helicopter regiment, four mechanized infantry regiments, two armored battalions, 42 Il-28 bombers, two cruise missile units, several artillery batteries and 12 S-75 anti-aircraft and air defense systems. The deployment operation was code named Operation Anadyr. 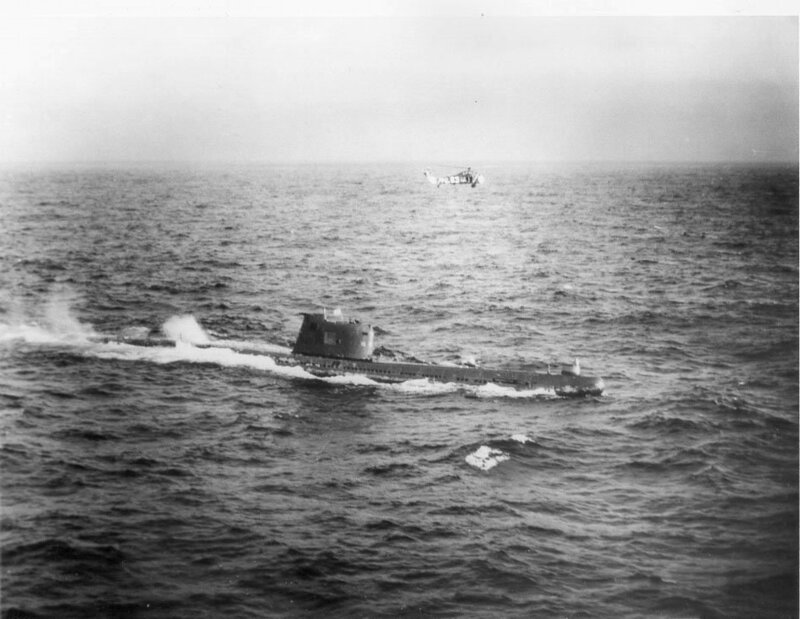 The ships were covered by a naval group, including two cruisers, four destroyers, 12 missile-carrying boats and 11 submarines. A total of 50,000 people were involved in the unprecedented mission. The operation was prepared by the best Soviet military strategists, including Marshal Ivan Bagramyan, Col. Gen. Semyon Ivanov and Lt. Gen. Anatoly Gribkov. The primary objective was to make the deployment completely secret. A total of 85 cargo ships were involved in the operation, which conducted 180 voyages from Soviet ports in the Baltic Sea, the Black Sea and the Barents Sea. On July 7, Khrushchev was informed about the Defense Ministry’s readiness to implement the deployment plan. The total costs of the operation was $20 million (at the 1962 exchange rate), but the game was worth the risk. Despite its efforts, US intelligence could not find out the real reason behind increased activity of Soviet cargo ships near Cuba until missile sites were photographed from a spy plane. In July, NATO spy planes intensified their flights over the Soviet ships at extremely low altitudes. Starting September 18, US warships required information from the Soviet ships about the cargo, but no single detail of the clandestine operation was revealed. 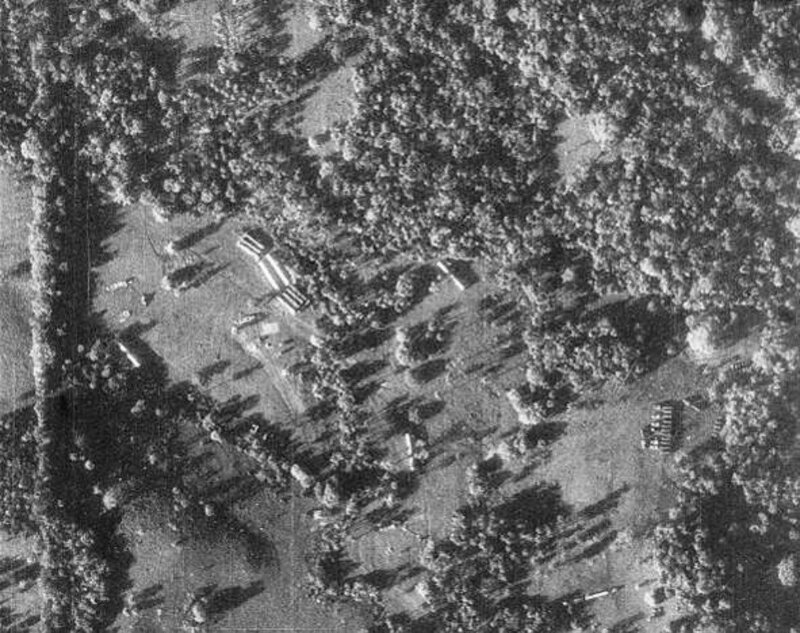 On October 14, a U-2 spy plane piloted by Major Richard Heyser took photos of what turned out to be a Soviet missile launch site in western Cuba. The pictures were shown to US President John F. Kennedy. On October 22, Kennedy delivered a televised address to the nation, including announcing a complete naval blockade of Cuba starting October 24. On October 15, the US president placed the country’s armed forces on DEFCON-2. The situation was getting increasingly dangerous hour by hour. Washington threatened with a full-scale invasion of Cuba, while Moscow pledged to respond. The tensions reached their zenith on October 27, the day called "Black Saturday," when a S-75 air defense missile shot down a U-2 spy plane over Cuba. Many specialists believe that on that day the chance of a full-scale nuclear conflict was real as never before and after in history. However, the incident had a sobering effect for both Washington and Moscow. In the early hours of October 28, Robert Kennedy, the brother of President Kennedy, met Soviet Ambassador to the US Anatoly Dobrynin and gave him guarantees from the US government that Washington would not attack Cuba. Later in the day, Soviet Defense Minister Malinovsky ordered to begin dismantling the missile sites on the island. On November 20, the last Soviet missiles were removed from Cuba and President Kennedy ordered the blockade to be lifted. A few months after, the US withdrew the Jupiter missiles from Turkey and the crisis was finally resolved. There are still a lot of blank pages in the history of the Cuban missile crisis. In September 2017, the Russian Defense Ministry released information regarding Soviet military casualties during the confrontation and after the crisis. According to the documents, 64 Soviet nationals were killed on Cuba in the period between August 1, 1962 and August 16, 1964. The document, however, provided no further details.